Our lightweight Mini-Moco system is a portable motion control system that can be configured to do many repeat pass moves. The system can be supplied with or without a camera and comes manned with one or two tech’s depending on the shot required. 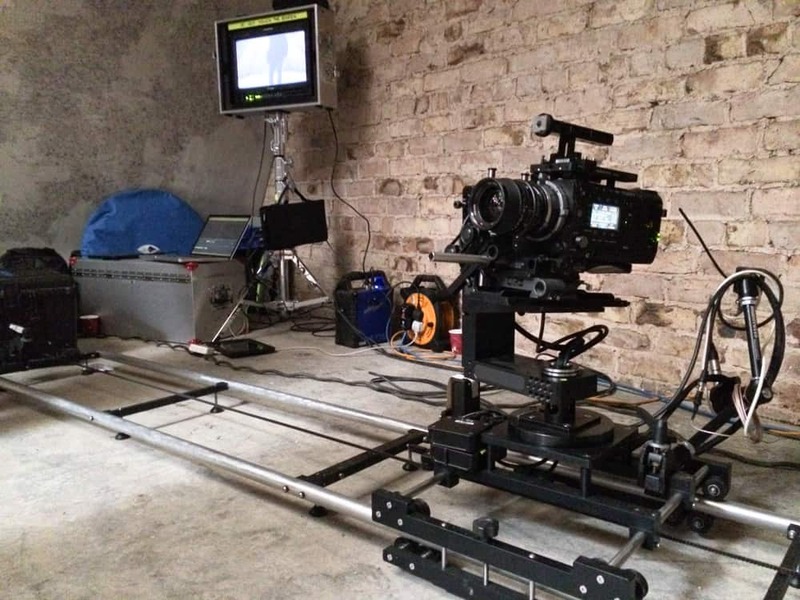 We can control a range of camera’s from Arri, Red to Canon for live action motion control or frame by frame time-lapse sequences. Please give us a call if you’d like to know more.